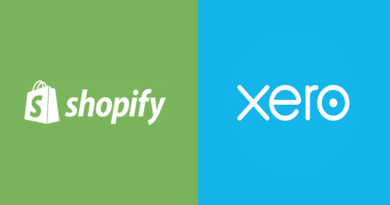 Xero accounting for its inventory depends on two types of inventory within Xero. In this article, I will be discussing the Xero accounting and the calculations performed under the hood when a transaction related to Tracked Inventory occurs. But before that, I’d also mention some preliminary information about what Tracked Inventory actually is. What actually is tracked inventory? That’s absolutely correct. 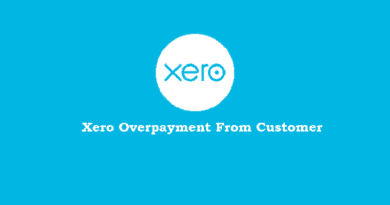 However, the thing with Xero is, that this is not the default option in Xero. You have to explicitly select the option to track your inventory when adding your inventory items. What Xero Accounting Takes Place for Tracked Inventory? Before diving into the details, let’s talk about what makes up your cost of goods sold account? Once, we have this figured out, let’s see how Xero uses this equation to calculate your cost of goods sold, while at the same time, keeps track of your inventory in hand as well. 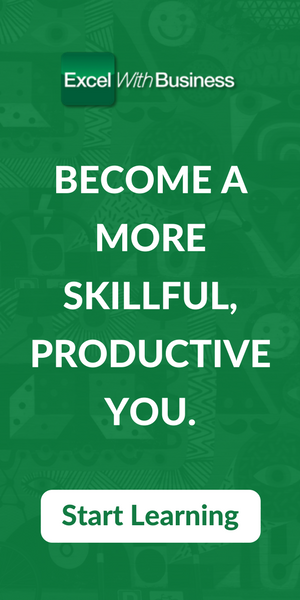 Let’s start with the purchase of an inventory. Say for e.g. 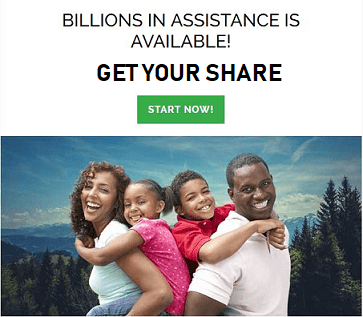 you already had 1000 units (opening stock)of item ABC in stock at the beginning of the period at the cost of $10.00 per unit. That amounts to total $10,000.00 of inventory as your opening stock. You felt that you’d be needing some more stock and therefore (say, as a precaution), ordered 200 more units at the same price of $10.00 per unit. These are your purchases for the period bringing your total inventory to 1,200 units. During the period, you sold 800 units at the sales price of say, $15.00 per unit ($12,000.00 in total sales). 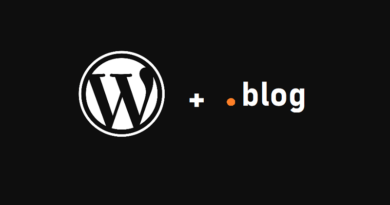 So at the end of the day, you will have (1,200 units – 800 units) 400 units in your closing stock. So what will be the accounting of entries of all the above events? 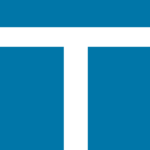 In tracked inventory instead of hitting the purchase account, Xero uses the “Cost of Goods Sold (COGS)” account to treat any relevant accounting entry. Since Purchase account is a subset of COGS account, so it’s wise to use COGS account directly instead of creating a purchase account and then perform the calculation. Now, think for a moment. What happens when a sales transaction occurs? Your sales are increased, your inventory/stock decreases (as you have just sold some of the units). Other event that happens is that your Cost of Goods Sold is increased. That’s logical. Right? As the name suggests, Cost of Goods Sold can only exist when there are sales. 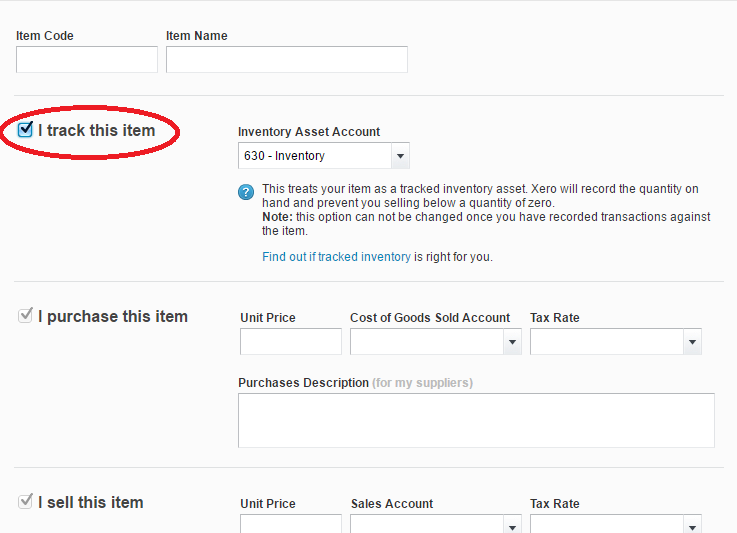 So what happens in Xero when sales occur and you have tracked inventory option selected to account for your inventory. As mentioned above, you sold 800 units for $15.00 per unit (total $12,000.00 in sales). Xero records this event in the following way. 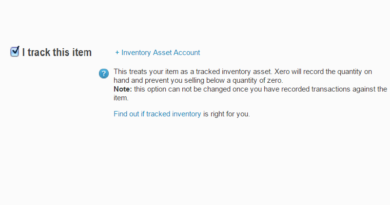 So this how the tracked inventory management option of Xero works. I hope you guys find this article helpful. Let me summarize and show you the calculations and see if the Cost of Goods Sold calculated in accordance with the traditional way calculates the correct inventory. So our Cost of Goods Sold according to the traditional calculation is $8,000.00 which is the same as mentioned in the Journal Entry above. I hope this article helps in understanding that how the Tracked Inventory method actually works in Xero. 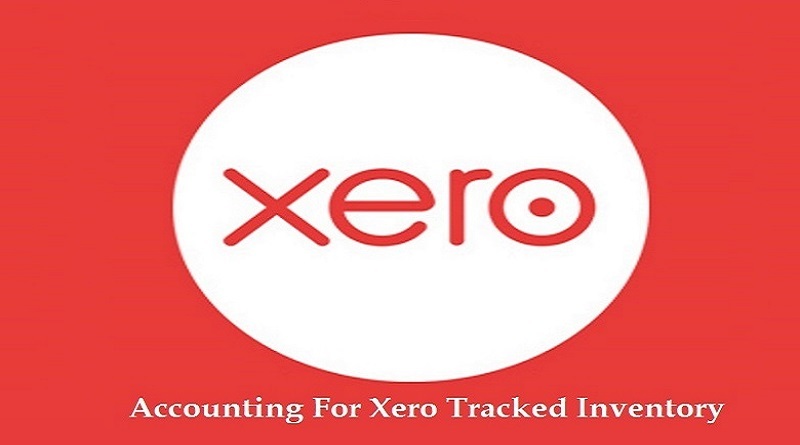 Besides, and most importantly, how what Xero accounting entries are posted for inventory tracking. In case there is anything wrong with this article, let me know in the comments section.